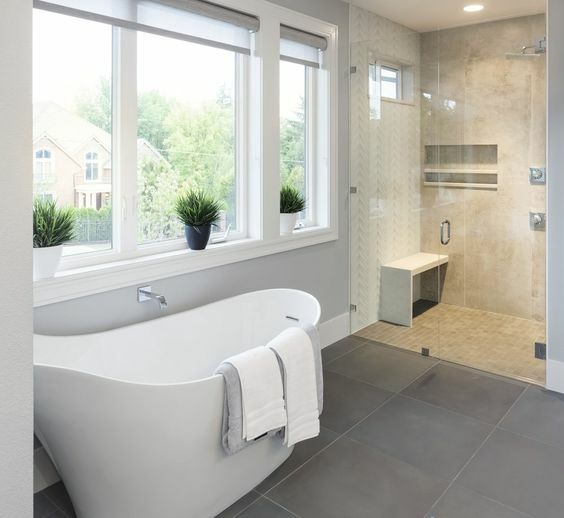 Most of us aren’t professional designers and we tend to make some mistakes while decorating and designing spaces. 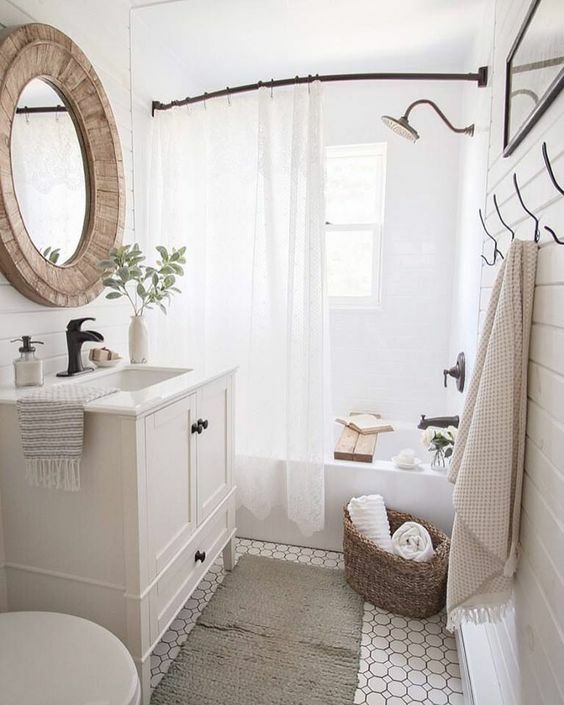 Today we are discussing mistakes in bathroom decor, bathrooms are important because we use them often and such a space should be functional. 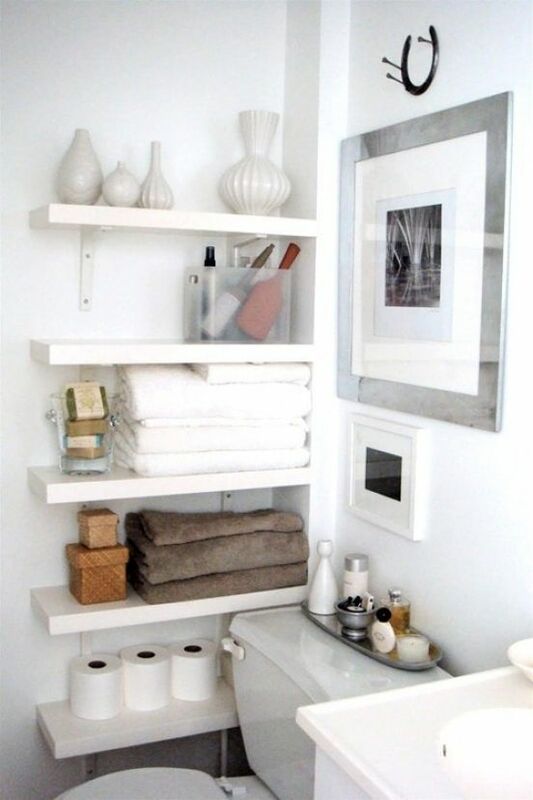 Three most popular mistakes in decor are not layering lighting, forgetting about decor and not making enough storage. 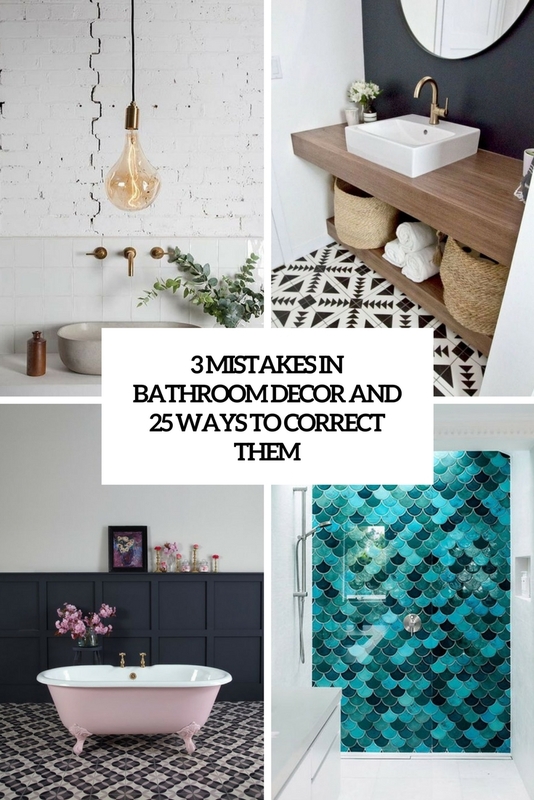 Let’s have a look at all of them and at some ways to correct them easily. 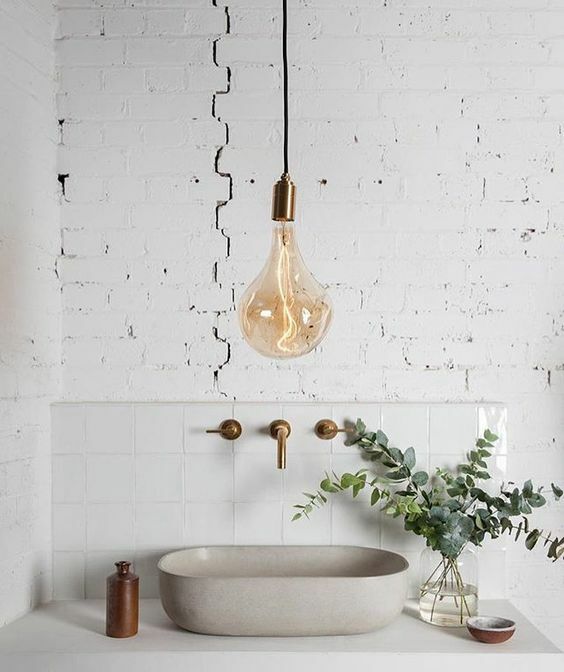 Layered lighting makes any space look larger as you see every single corner and nook, besides your space becomes very functional, which is essential in bathrooms, where you need to shave, wash, make your hair and so on. 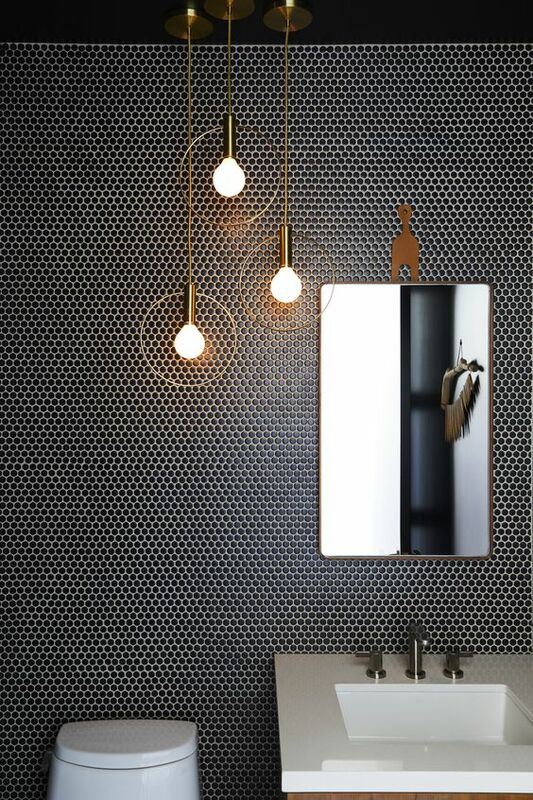 Layered lighting should include ambient, accent and task lighting. 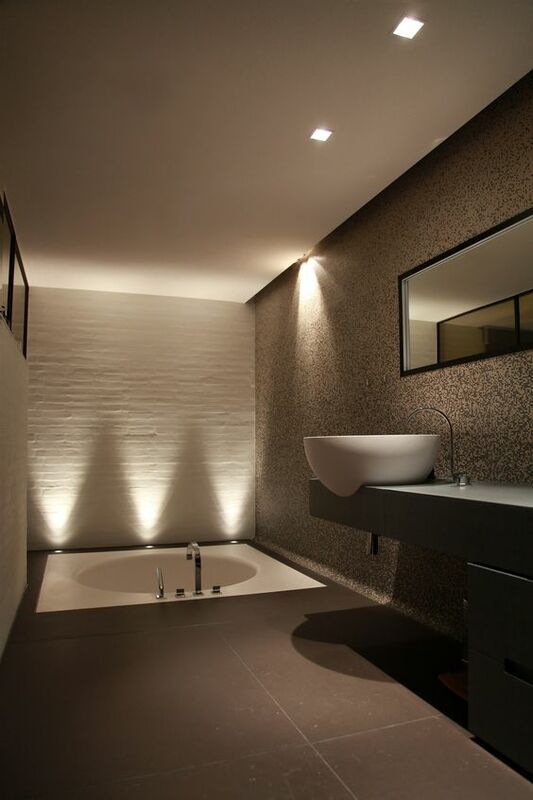 Ambient lighting is those lamps and lights that are overhead, they should be bright enough to illuminate all the corners. 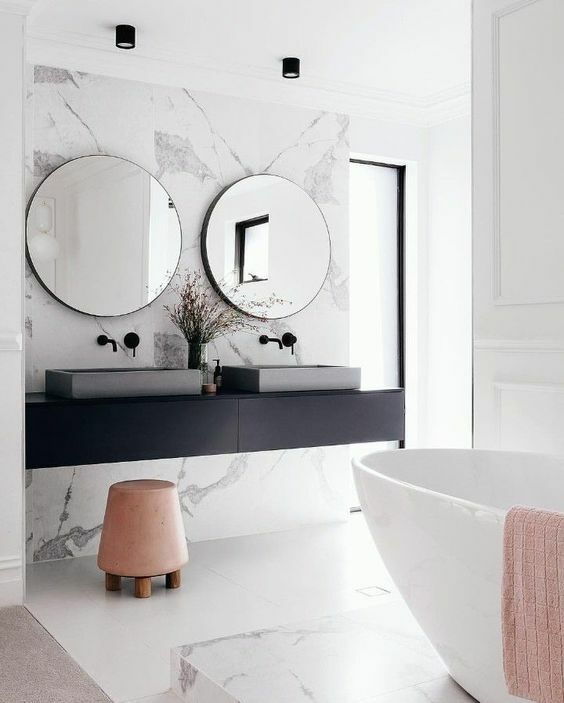 Accent lighting should be placed where you spend much time: next to the mirror, somewhere near the bathtub if you often take a bath or near the shower. 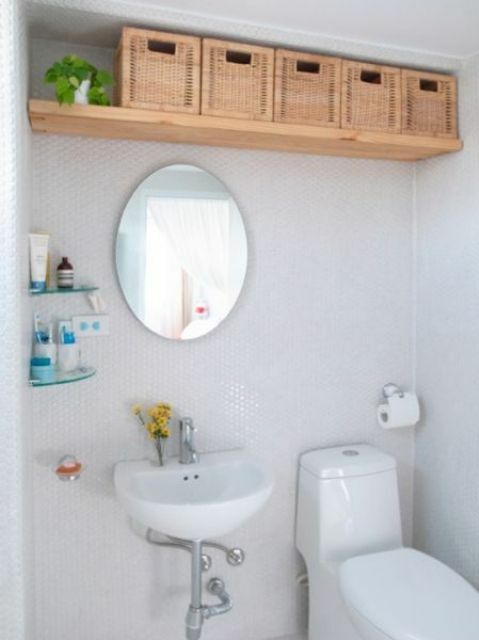 You may also go for additional task lights, for example, in a beauty nook to make grooming or making up easier. 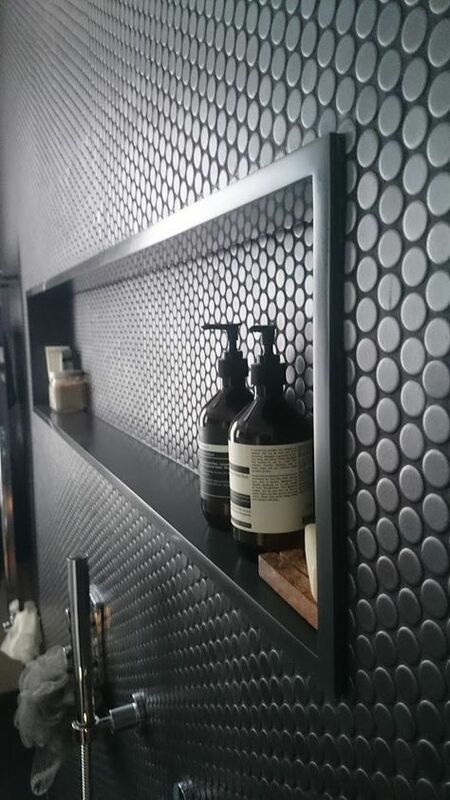 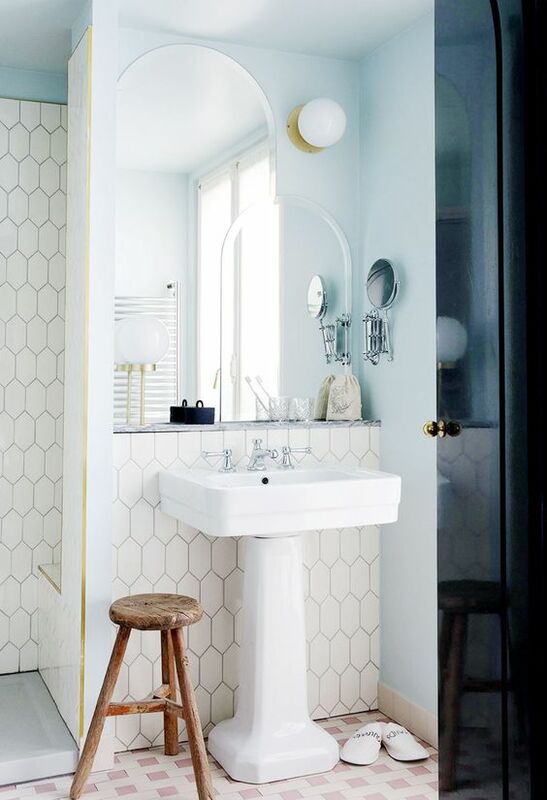 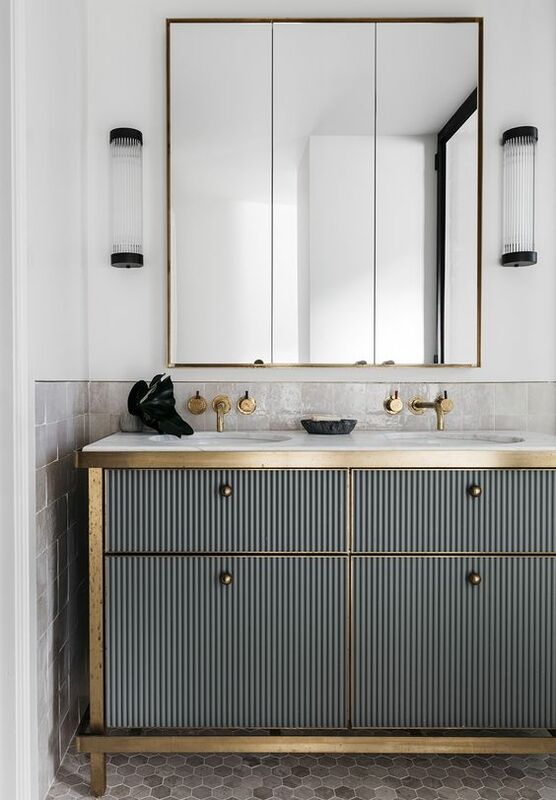 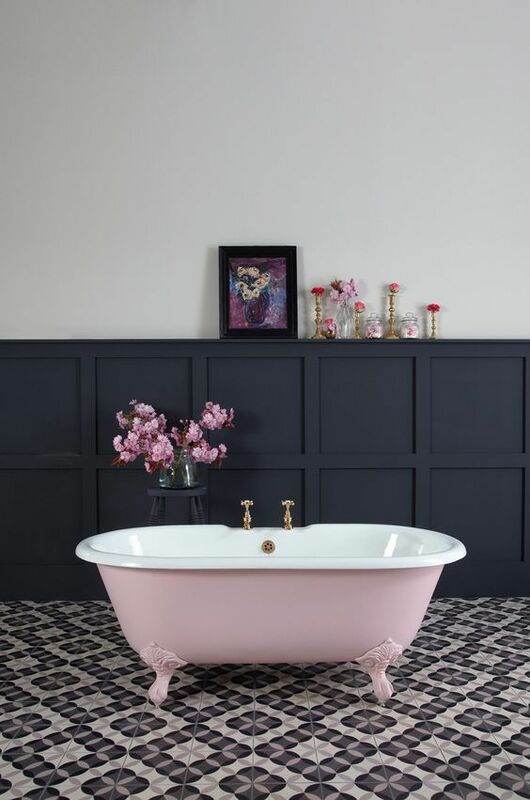 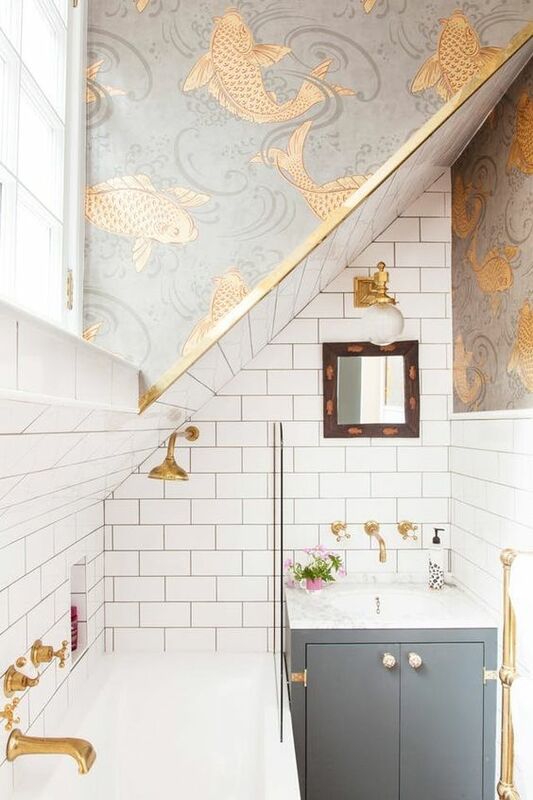 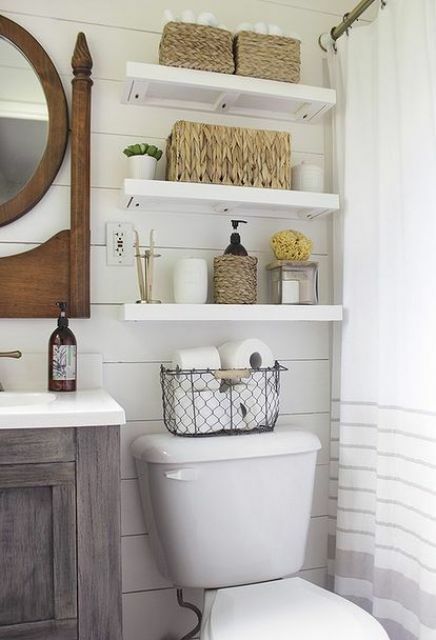 A bathroom is a functional space and you should help it realize its functions foreseeing enough storage space from the very beginning, it shouldn’t be an afterthought, especially in a small space. 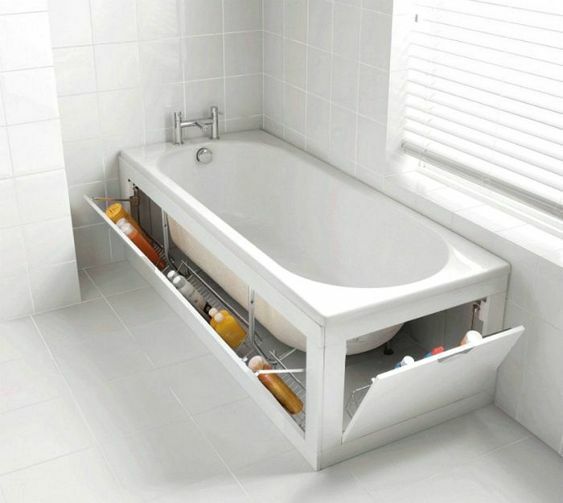 Having enough storage space will make your bathroom more organized, less cluttered and consequently it will look larger. 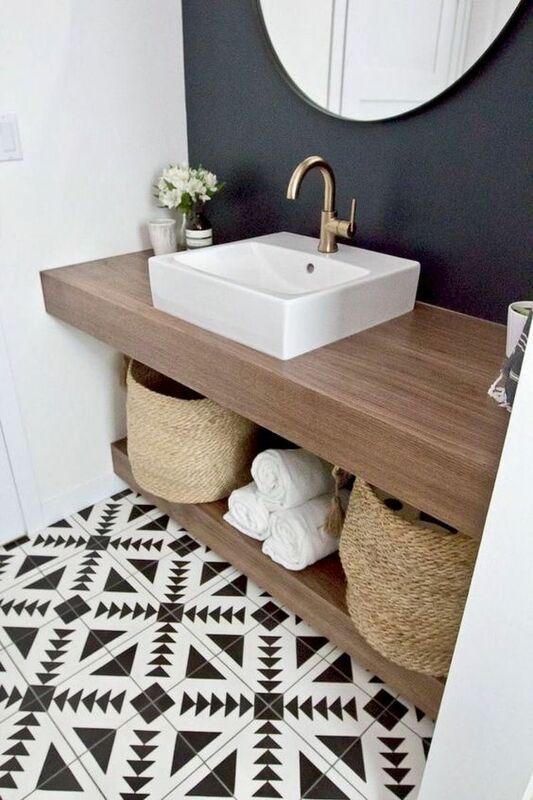 Invest in pieces that are double-duty, look for creative and stylish solutions and of course, DIY something that suits your space perfectly! 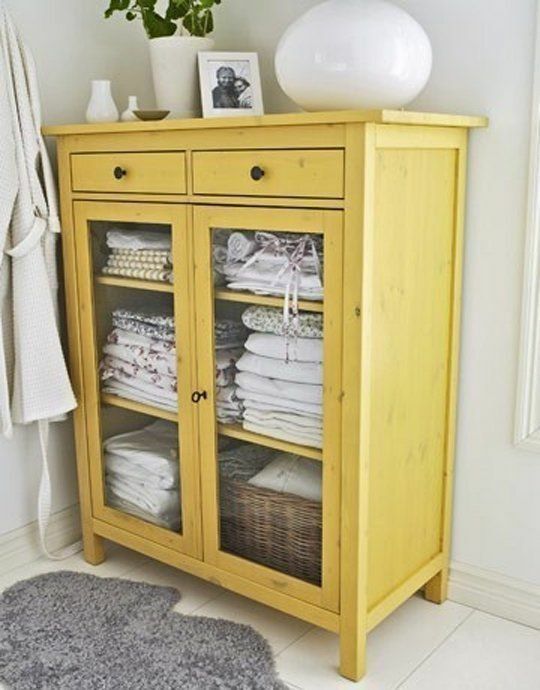 If there’s enough space, go for a chic glazed armoire to store various supplies, it will add to the style. 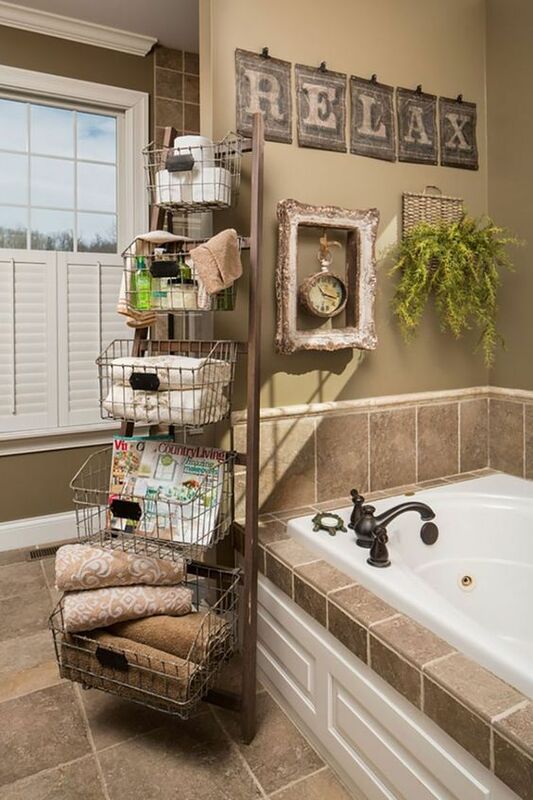 Yes, bathroom is a utilitarian space but why not make it more pleasant to stay in? 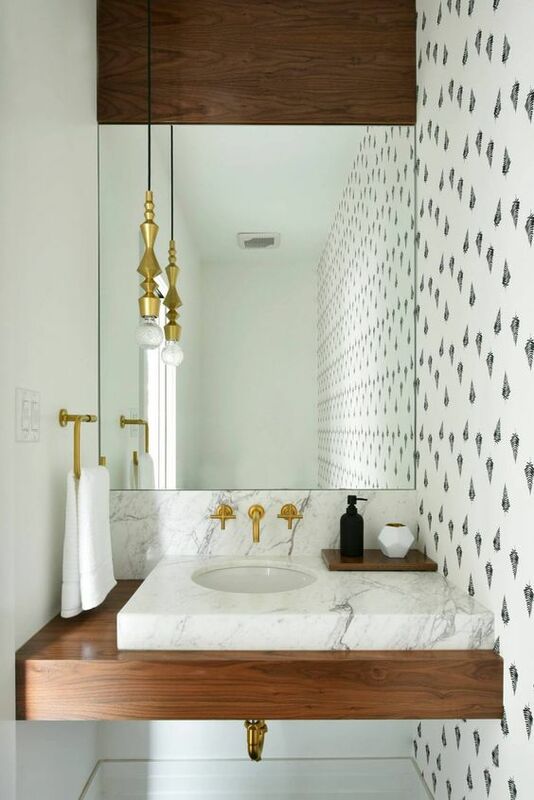 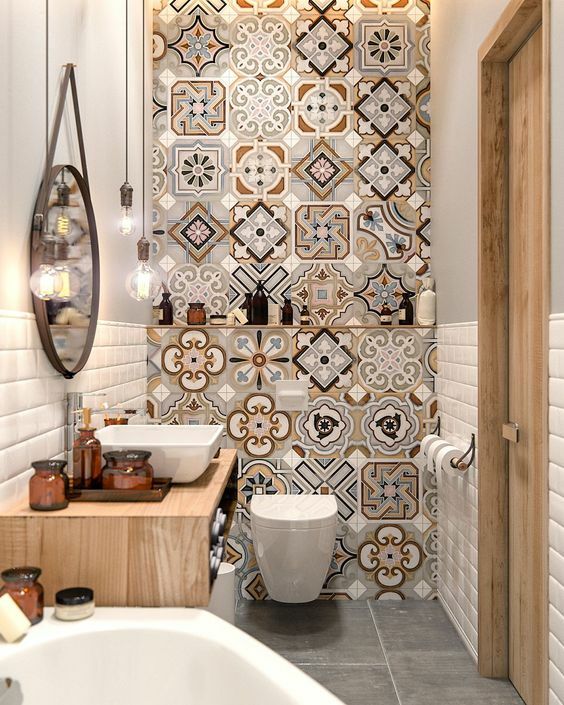 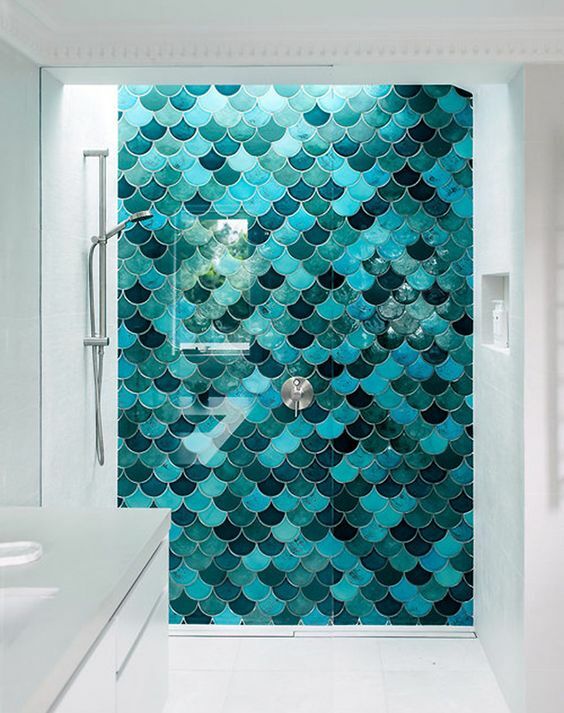 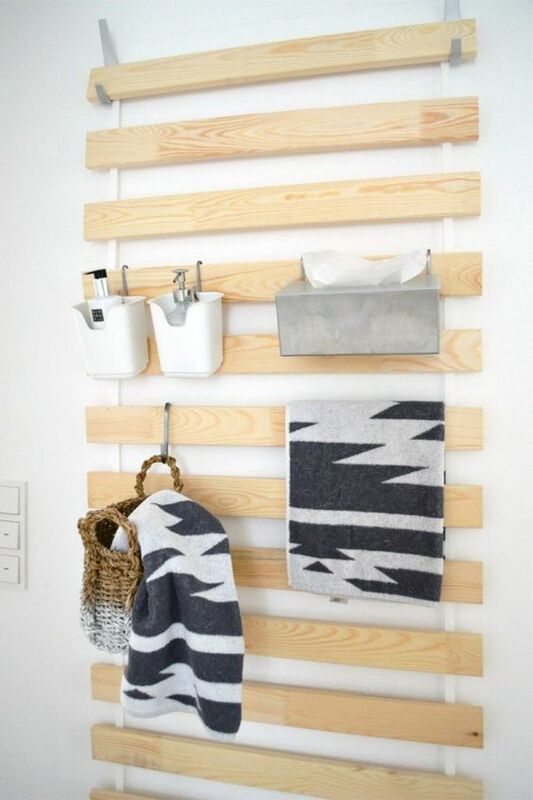 Striving for functionality don’t forget about decor, too: use various materials and textures, add cool chandeliers and lighting fixtures, choose chic tiles and textiles and try some bathroom wall decor like wallpaper, wall art or even sculptures. 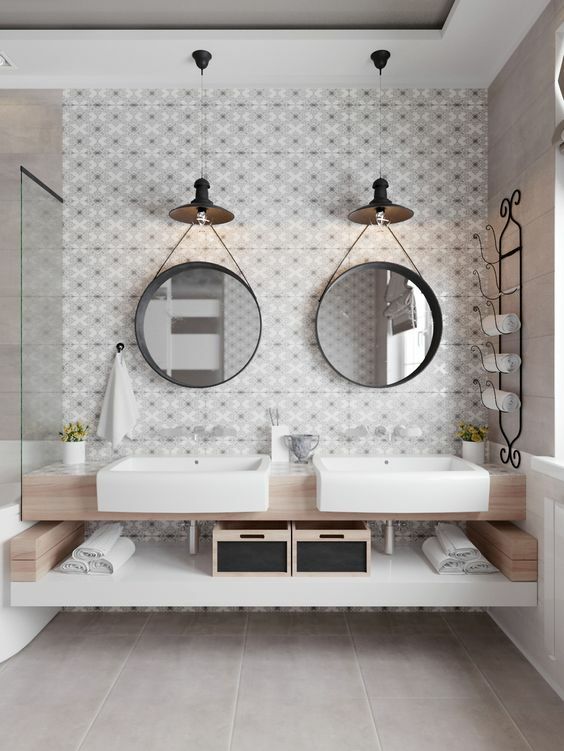 You may also go for an oversized vintage mirror on the wall if it fis your style: it will make the space look bigger and mor elight-filled besides its decorating function.